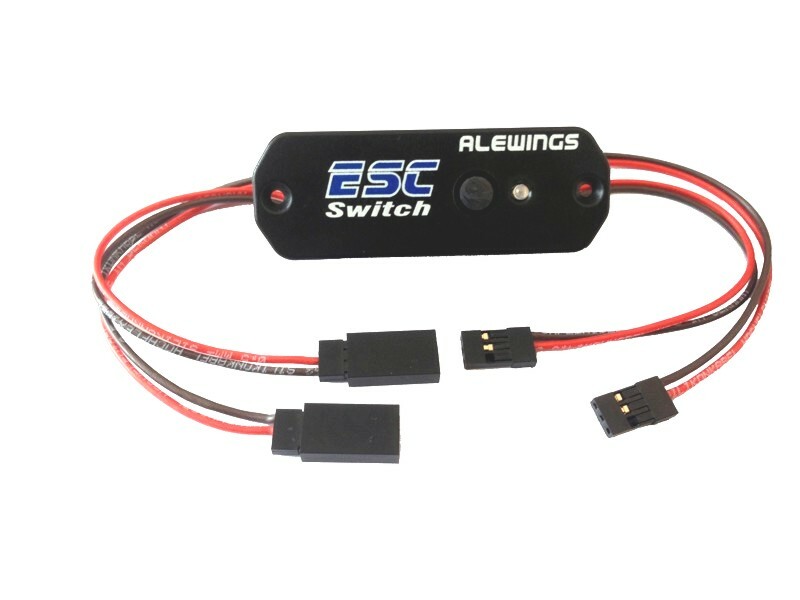 Alewings has developed a new line of electronic switches for one or two batteries named ESC. 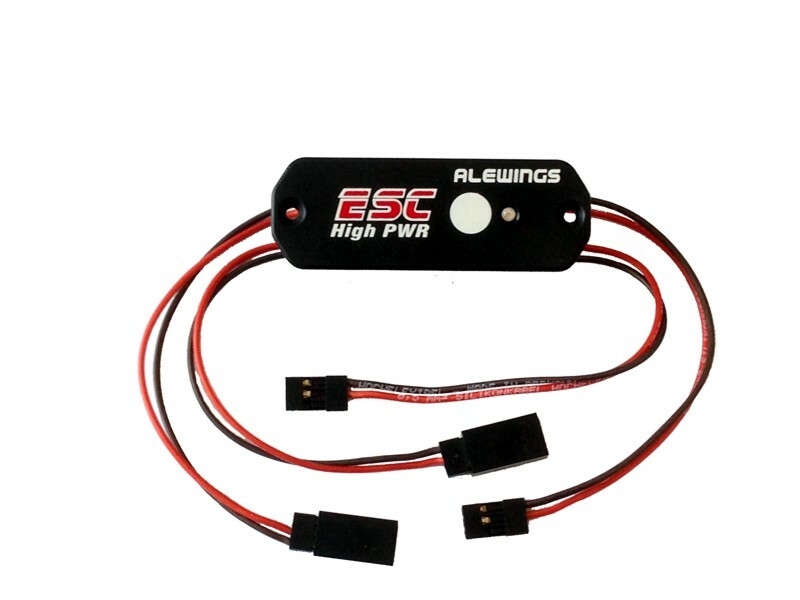 ESC High PWR 15A MGN is a new generation magnetic switch for one or two batteries and joins together a double electronic switch managed by a microcontroller, a programmable battery checker with memory of the minimum voltage for checking the two batteries and a voltage regulator with output selectable from 5V to 7,4V for 15A peak current. 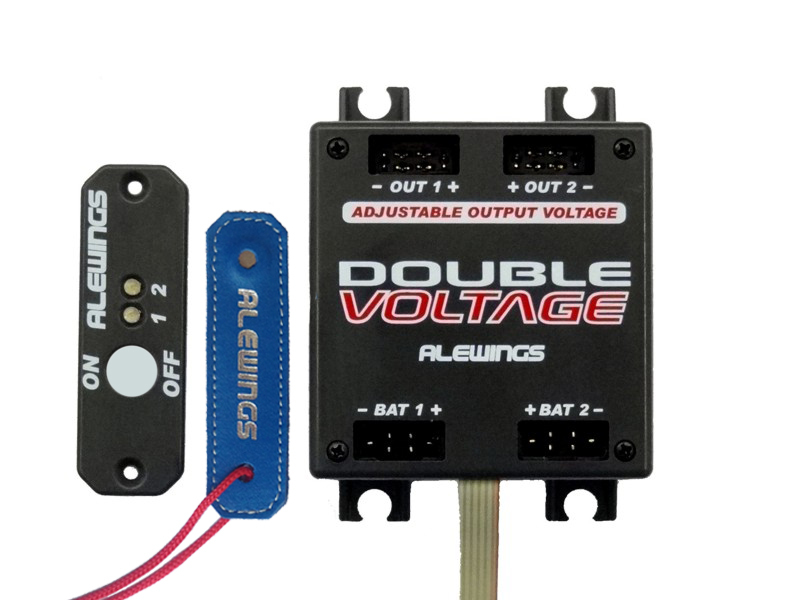 On/off is by magnetic control. 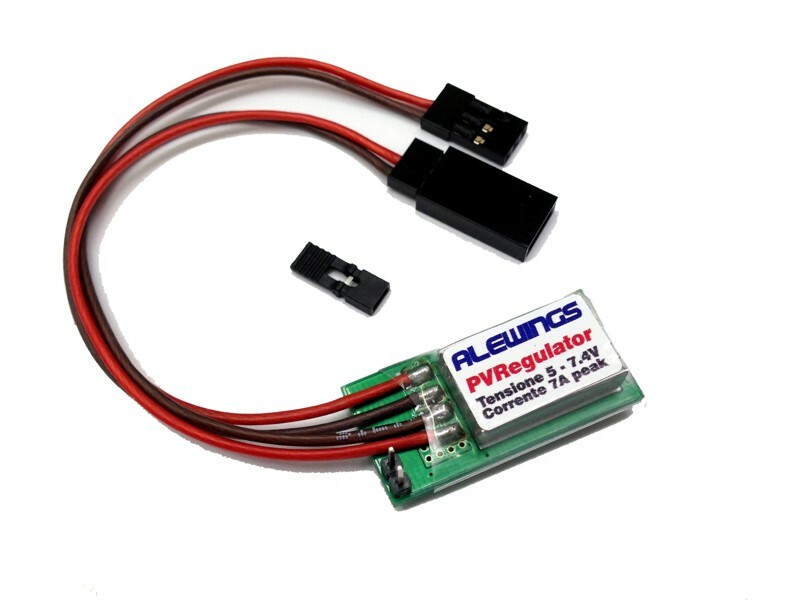 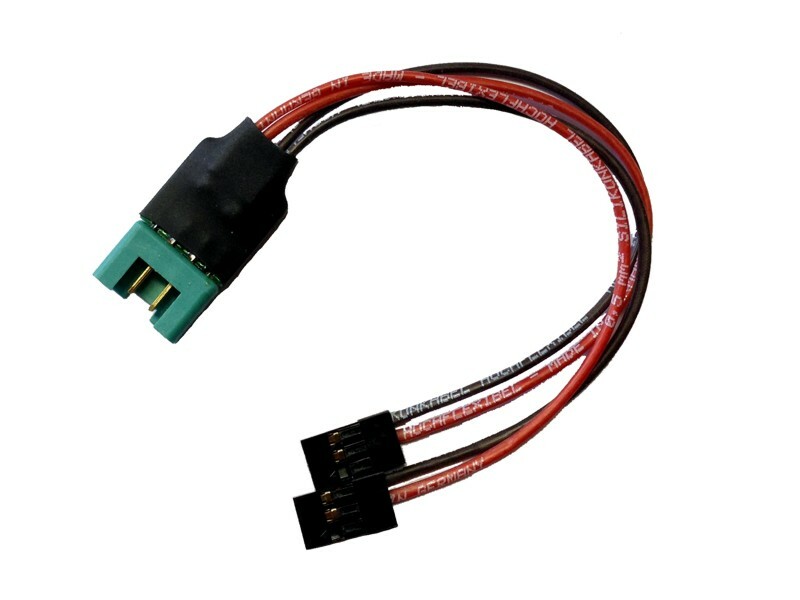 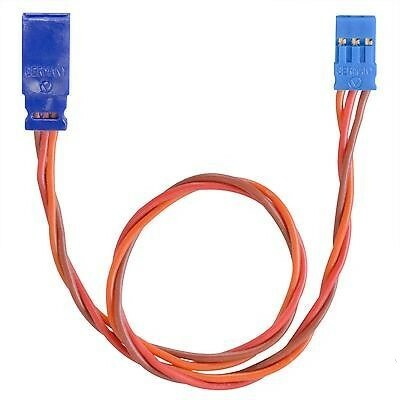 It is at its best when used as switch managing one or two batteries for the supply of receiver and servos, but also for a safe supply of gas engine electronic ignitions. 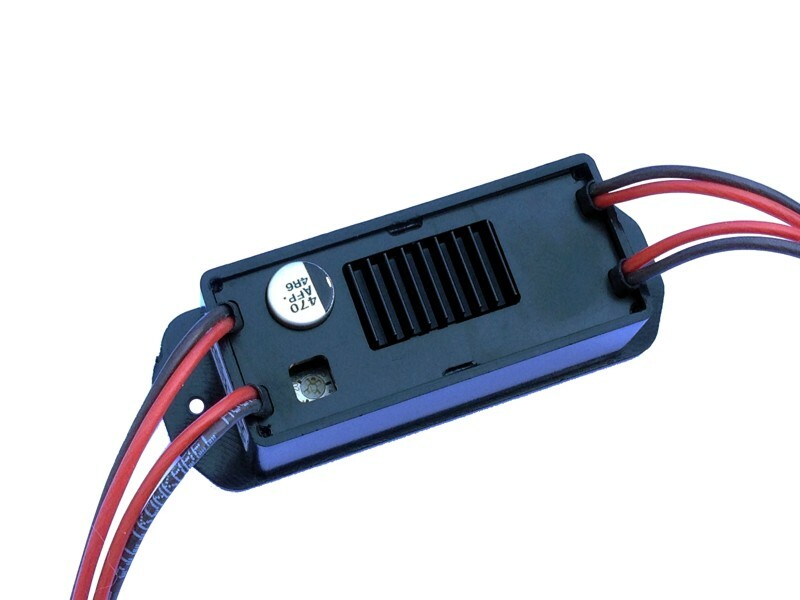 Magnetic key included.